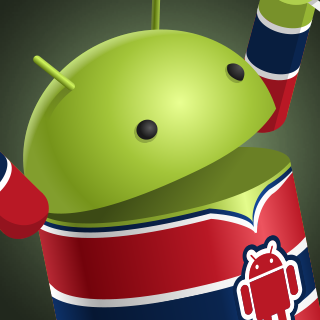 The first Canadian DroidCon is coming to Montreal on April 9th and 10th. A developer conference similar to AndroidTO, the two-day event showcases a number of speakers and breakout sessions from some of the top Android engineers in North America. For the uninitiated, DroidCon is an international series of Android developer conferences. Beginning in Berlin back in 2009, the get-togethers expanded to London, Madrid and many other European cities before entering the Middle East, Asia and, in 2014, the U.S. 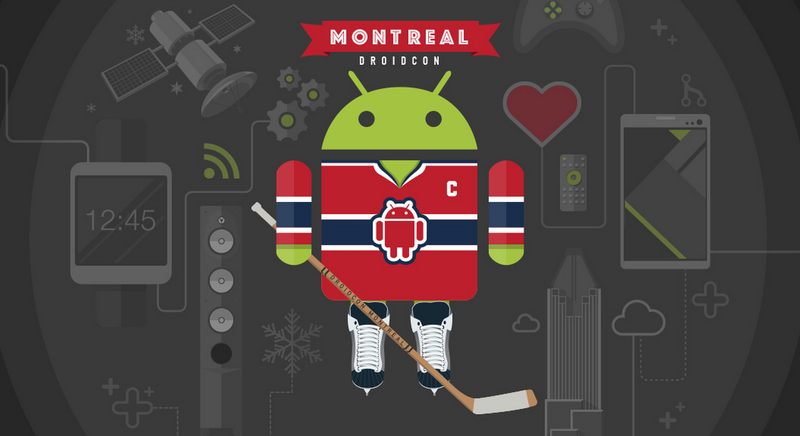 Put together by Quebec City-based full-service mobile design and development firm, Mirego, Canada’s first DroidCon brings together developers, designers, engineers and Android fans to Montreal’s Palais des Congrès de Montreal, which is located near the Old City. The current speaker lineup features Square’s Jake Wharton and Jesse Wilson, Twitter’s Ty Smith talking about the company’s new Fabric SDK, as well as Tumblr’s Kevin Grant, with whom we had a fantastic conversation during last year’s AndroidTO. DroidCon Montreal has very generously provided a discount code for 20% off all tickets (either click the link or use code DMSYRUP), including Early Bird and Student tickets, for anyone who wants to attend.